Microsoft's annual sale sold up on Friday, bringing deals on Xbox One consoles and games, including "the best deal of the year" on Xbox Game Pass. New and returning Xbox Game Pass users (i.e. just not current subscribers) can snag a three-month membership for just $ 1. The Xbox game subscription service usually costs $ 9.99 per month, though Microsoft often offers the first month for $ 1. Microsoft recently added Prey to its library of over 100 Xbox One and Xbox 360 games, with Monster Hunter: World coming soon. Those hoping to pick up on Xbox One console at a discount during the sale only have a few versions to choose from. The Fallout 76 Xbox One X 1 TB bundle is $ 100 off at $ 399, in either Robot White or the standard black. The only other Xbox One deal is on the Xbox One X 1 TB Robot White Console, which includes a free second controller. Of course there are hundreds of Xbox One games on sale for up to 65 percent off, including ] Red Dead Redemption 2 The Division 2 and Call of Duty: Black Ops 4 . As always, Xbox Live Gold members get an extra discount on top of that – usually another 10 percent. Highlights from Microsoft's sale sale are below. 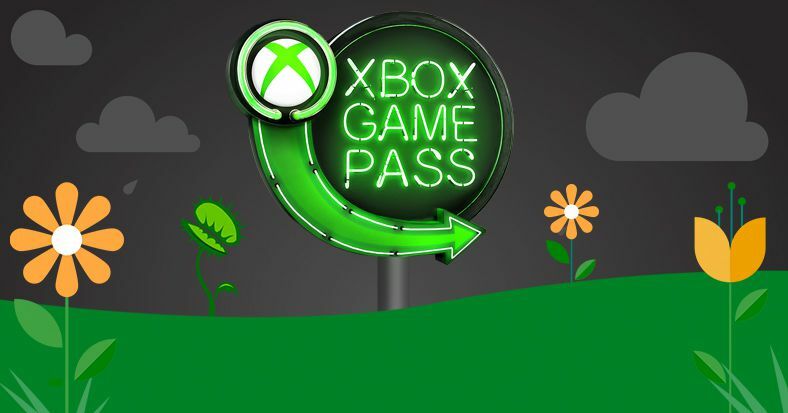 The sale runs through April 22, with the exception of the Xbox Game Pass deal, which runs for a full month, ending May 12.